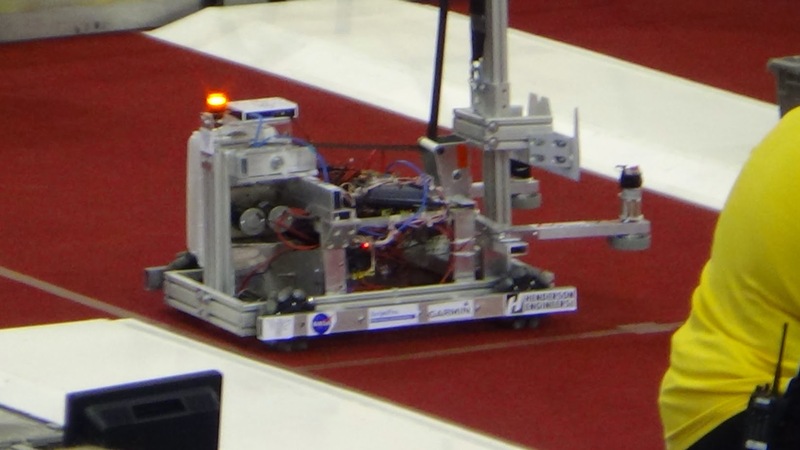 Margret Thatcher - 2014 / FRC "Ariel Assist"
Marge was our very first robot and taught us a lot of lessons. 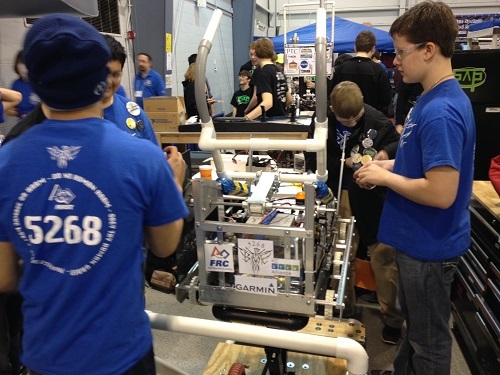 The last of the CRIO generation, Marge was our only robot to use pneumatics as part of our power system. She was small, but tough and was designed as a ball scooper and low-goal shooter. Her "Tusks" on front had an interesting design flaw that worked in our favor. When ever struck, they would simply twist sideways until you lowered them and they self-righted, ready for more action. 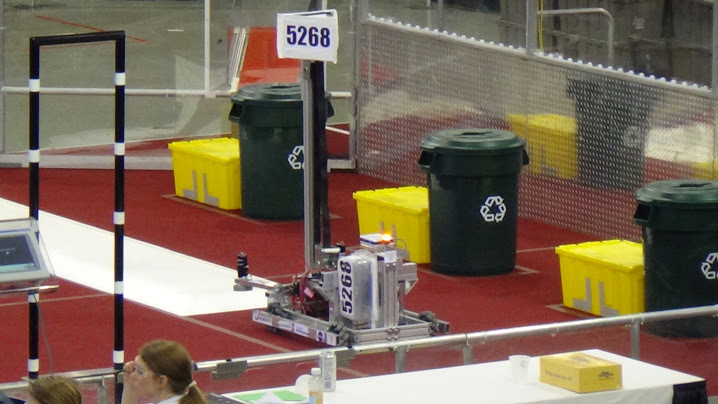 Dwight D. Eisenhower - 2015 - FRC "Recylcle Rush"
Ike was a great adventure for our team, not only had we grown substantially in numbers, but we tackled a custom chassis, mecanum wheels, and outsourcing work to vendors. Our district technical school cut out our steel lifting plate and we used very few off the shelf parts. We also fell in love with what 80/20 aluminum can do! 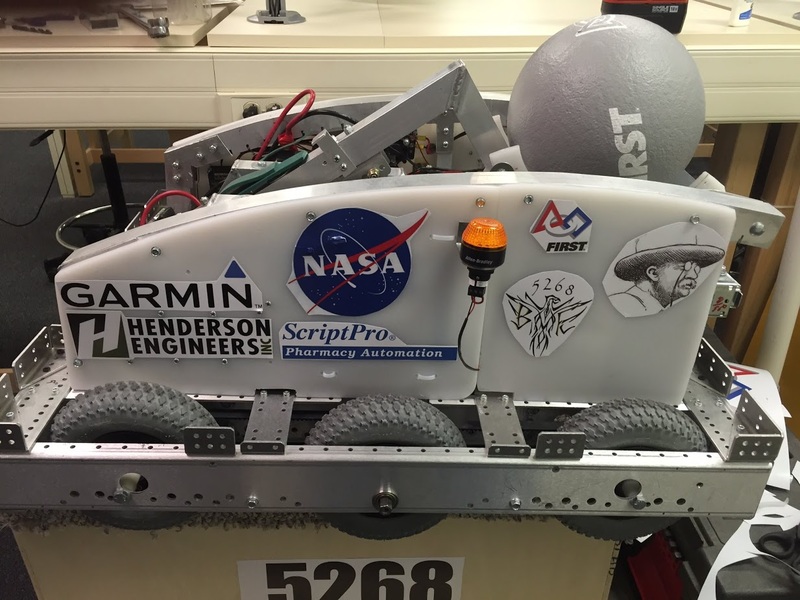 Theodore Roosevelt - 2016 / FRC "Stronghold"
Teddy was a lesson in many things for Team 5268. 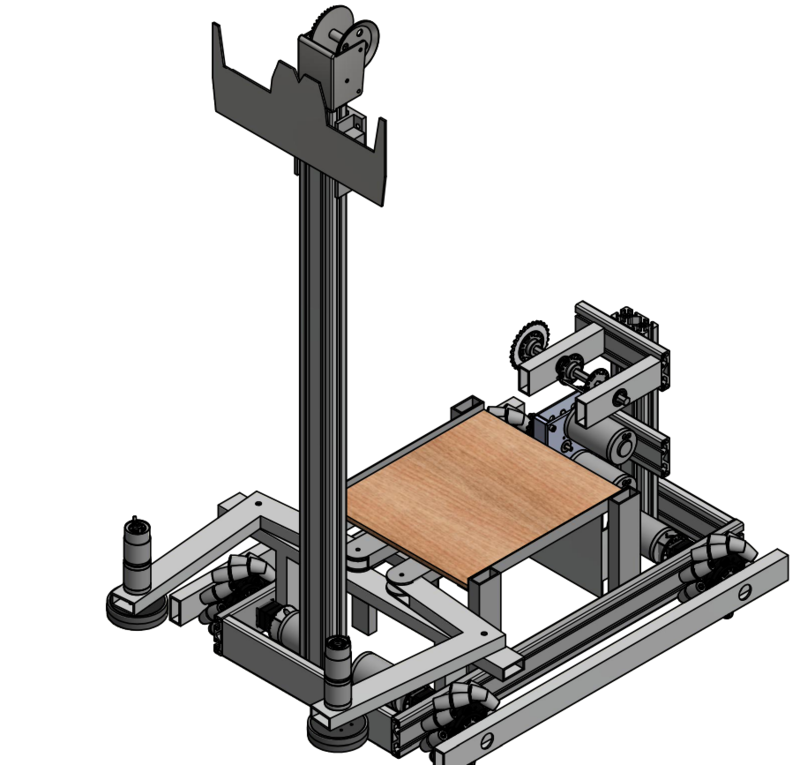 For the first time we had a robot that used the coveted "Choo-Choo" mechanism, and we incorporated pneumatic wheels. 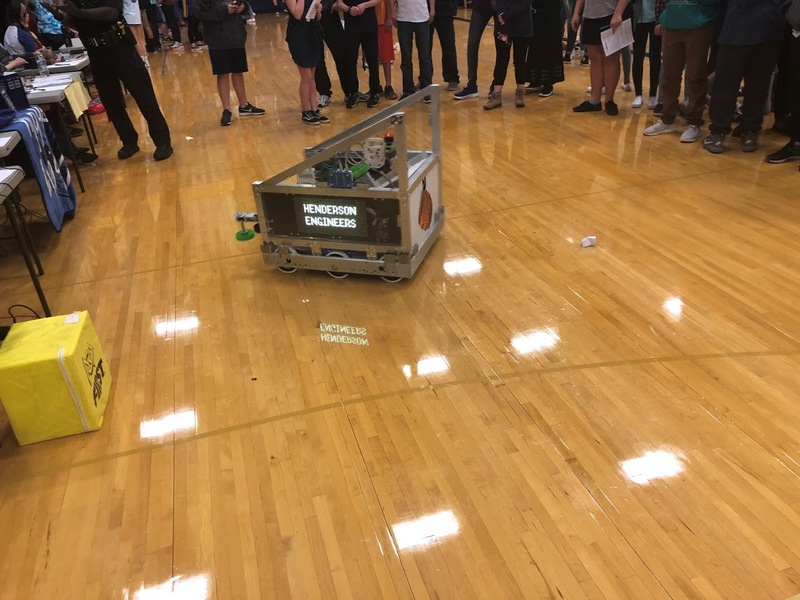 Designed to be a ball shooter, we also incorporated LED lighting to help signal when our ball collector was ready to shoot, and a custom made catapult. 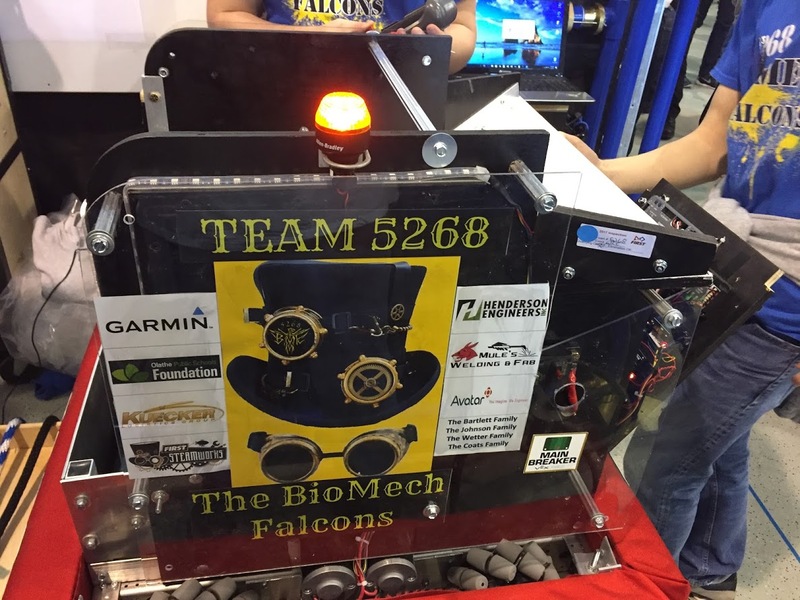 Aida de Acosta - 2017 / FRC "Steamworks"
Aida was a compact little scoring machine. She was nimble with her mecanum wheels, but also adept at collecting gears. Fast enough to place 5-6 gears including autonomous mode, Aida was a master at climbing the rope. She made it to the quater finals and lost in the final second! 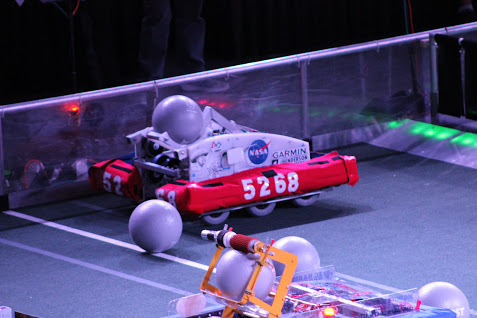 Shigeru Miyamoto - 2018 / FRC "Power -up"
Mr. Miyamoto was designed to be a vault filler and switch shooter for the game "Power-Up." He was one of our toughest builds to date, and included LED Boards that proudly displayed our Sponsors as well as samples of old 8-bit video game scenes. With 12 motors, he was also one of our toughest to wire up.